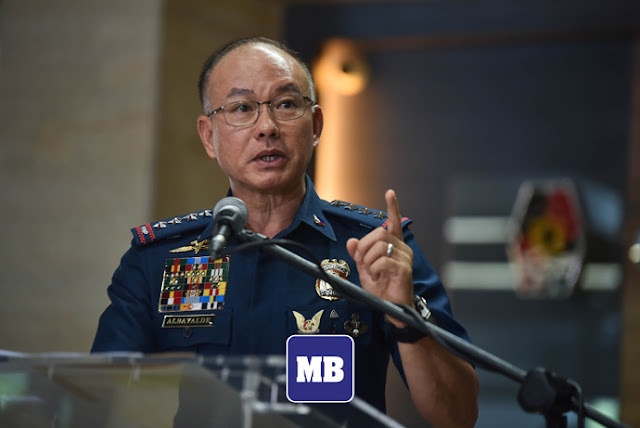 Philippine National Police (PNP) Chief Director General Oscar Albayalde, on Wednesdeay, raised his concerns over the portrayal of law enforcements, particularly the police in the long – time running TV program, “Ang Probinsyano” of ABS – CBN. Albayalde implied that the depiction of the police characters is rather negative to some extent, and “very disturbing”. In a statement, Albayalde said, "Parang hindi naman fair sa PNP mga ganyang mga portrayal ng ano sa PNP. Parang yung the Chief PNP himself is a villain, na hindi naman po siguro kailanman nangyari sa amin. In reality, well, hindi po pwede mangyari yan." He said. Let's be realistic, kung 'yan ay teleserye na pwedeng mangyari sa pang - araw - araw nating buhay, MEDYO MALAYO, noh? Medyo malayo naman na yung Chief PNP himself na siya ang kontrabidang lumalabas.” He added. “It's very disturbing and para kasing ang nakikita ng mga tao parang instant 'yung justice. Parang its OKAY, its NOT! We are a nation of laws, not of men. 'Yun ang gusto nating ipakita. Kaya lang naman tayo nag comment doon,” he added. 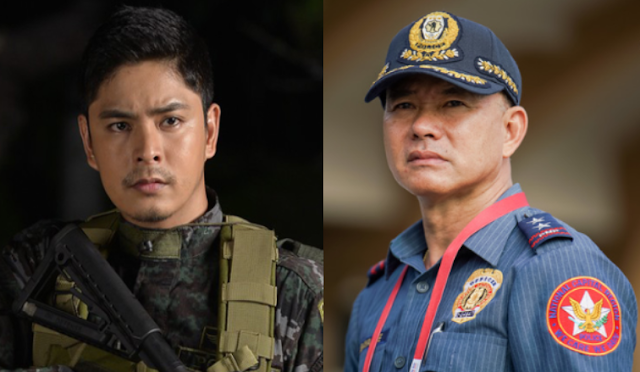 The program’s lead star, Coco Martin along with his home network, ABS – CBN, immediately responded to Albayalde’s protest, noting the fictitious nature of the famous weeknight primetime series and its portrayal of the lead character, being an HONEST and RIGHTEOUS policeman. Showbiz and Political news site, KAMI.COM reported that on Coco’s Instagram account, the actor posted “Pasensya na po!” with a photo of the disclaimer before an episode of the series starts. “The program has also portrayed its main character, Cardo, as a hardworking police officer dedicated to saving lives and serving his fellowmen. As in the past years, ‘FPJAP’ has highlighted that good shall always triumph over evil and has shared valuable lessons and family values that have resonated with viewers,” he added. Having been a former Police Chief himself, Senator Panfilo Lacson agrees with Albayalde’s VALID concerns, noting that the negative portrayal of policemen can greatly alter public perception. "Huwag niyo namang masyadong pasamain ang CPNP. Nagpipilit na nga silang magpakabuti," Lacson said. Lacson also called for a review of the kind of character the police portray in the well – supported TV Series. “I support the move of CPNP [Chief, PNP] Albayalde...Call the attention of the producers, staff of teleserye," the Senator told the reporters. 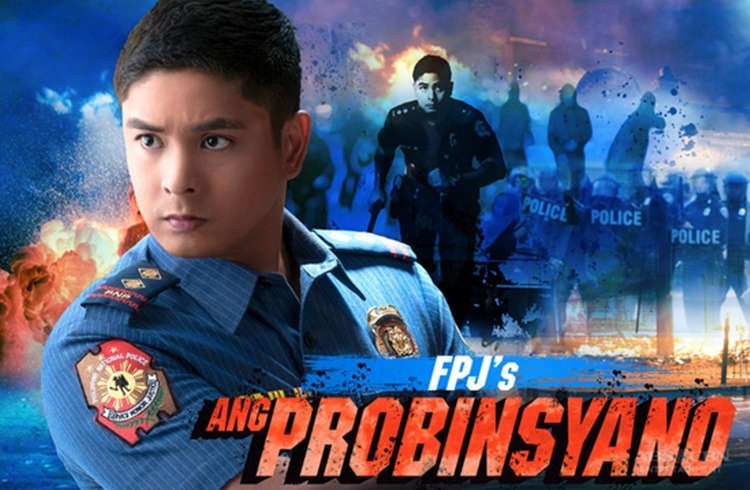 The ‘Kapamilya’ Network’s FPJ: Ang Probinsyano is a top – rating show portrayed by lead actor, Coco Martin playing the role of SPO2 Ricardo “Cardo” Dalisay. The show is now airing on its 3rd year since the success of its pilot episode.